In this report, we analyze how the games market is changing over time, taking a closer look at how the industry's core demographics are evolving, including the increase in female gamers, and how franchises can target this new generation of gamers effectively. 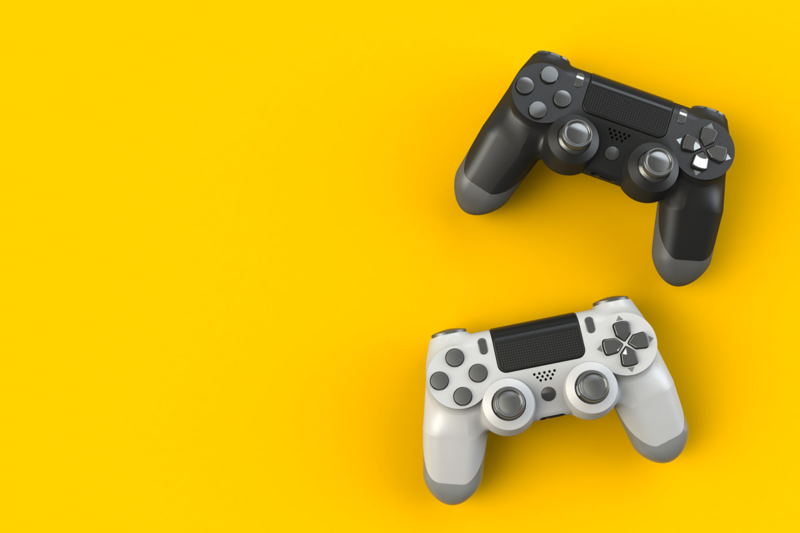 Learn how game developers are reacting to changes in gaming hardware, such as adoption of mobile devices. Discover the changes in the PC gamers, online games, and console gaming markets including Xbox and PS4 trends. What's next for mobile gaming? Do consoles still have a role to play in the future of gaming platforms? How will gaming content and spectator gaming change the landscape? Will cloud gaming be the next big thing?